Joss Total World Tour - Dubai: Joss Meets Gayathri Krishnan..
On the outskirts of Dubai, Joss met with local musicians Gayathri Krishnan, Hamdan Al-Abri and Niki Mukhi to sing a song or two, and learn about music culture! Joss Stone's "The Soul Sessions: Tour 2012", featuring special guests Yes Sir Boss, is hitting the road with worldwide dates in September, October and November. Check out last week's acoustic performance of "The High Road" on VH1 Morning Buzz! 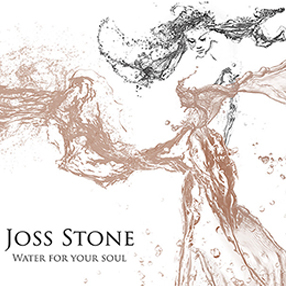 Grammy award winner Joss Stone's 'Stone'd Records' label has joined forces with the label that first signed her, S-Curve Records, for the long-awaited follow up to Stone's massive 5 million selling debut 2003 album "The Soul Sessions". 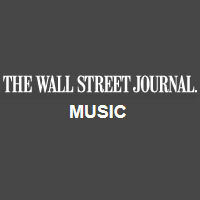 Entitled "The Soul Sessions Volume 2," the album will be released on July 31st and will be a joint release between Joss Stone's Stone'd Records label and S-Curve Records. 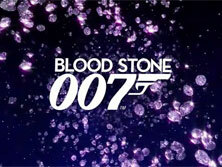 You'd think the members of SuperHeavy—Mick Jagger, Damian Marley, Dave Stewart, Joss Stone and A.R. Rahman—would have enough experience in the recording studio to make cutting a new album a breeze. "I think we realized on the first day that this is the oddest situation we've ever been in," Mr. Stewart said at his Hollywood office. 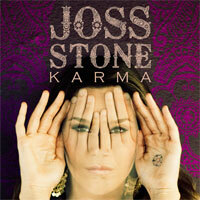 "Karma," Joss Stone's amazing new single from the recently released Top Ten album "LP1"